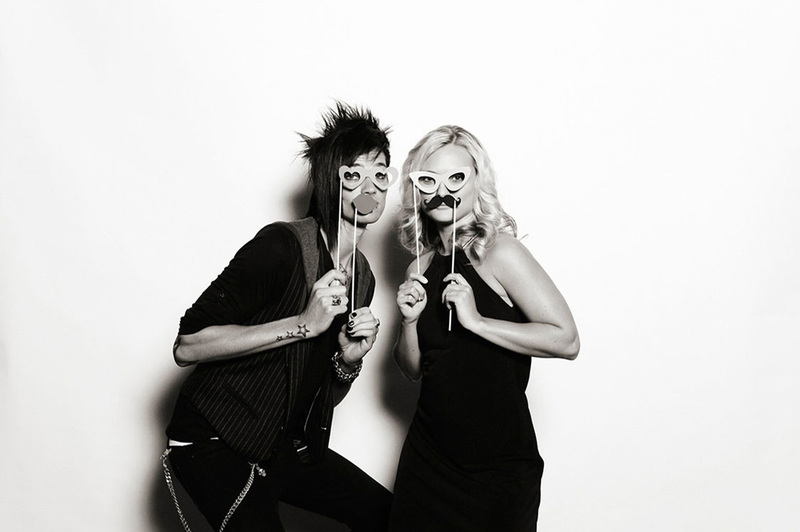 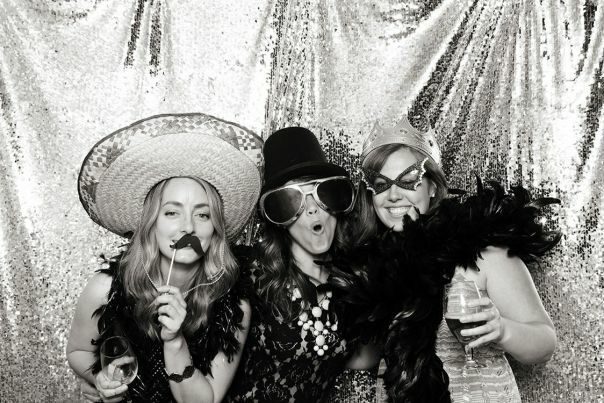 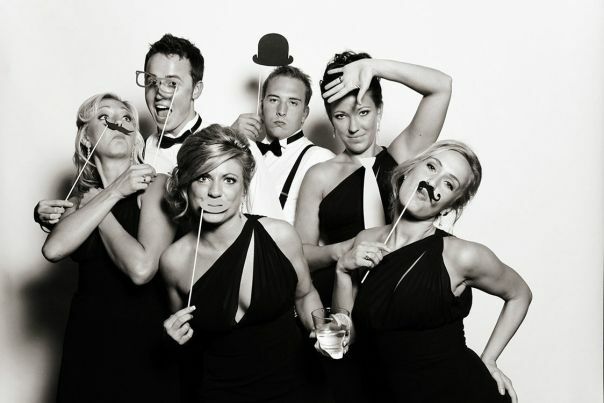 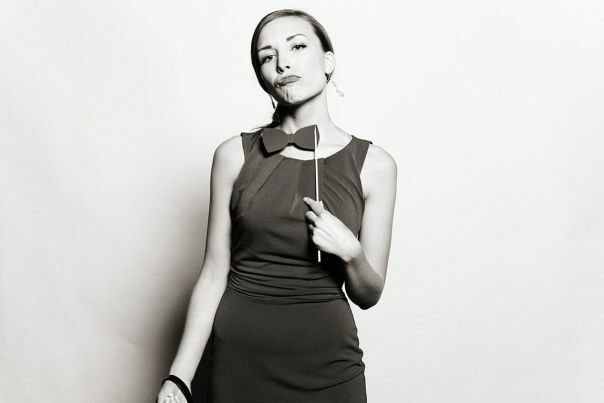 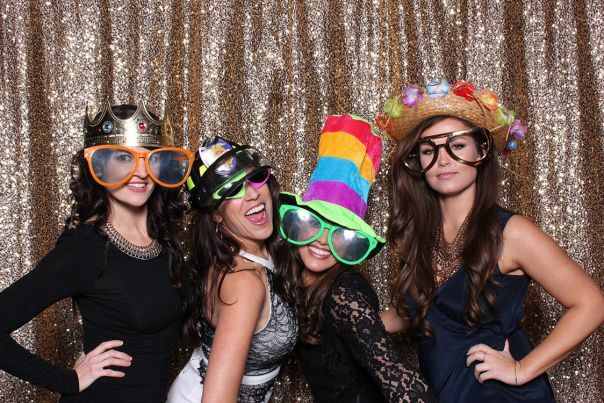 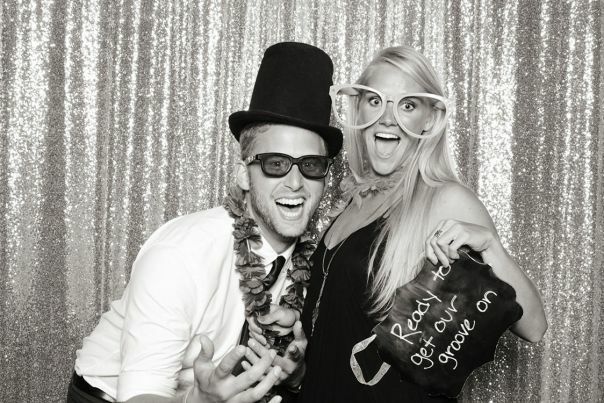 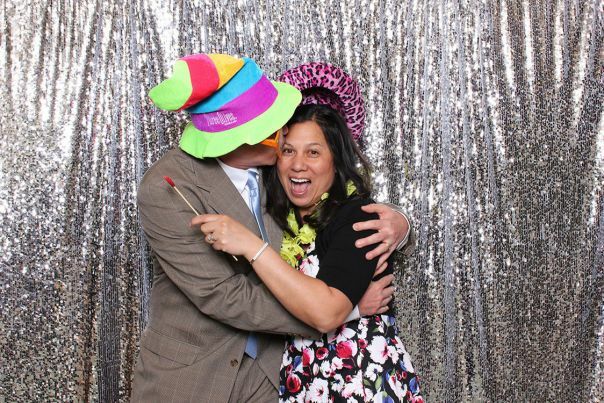 We aim to deliver an amazing experience for our clients, and our open concept photo booth does exactly that! 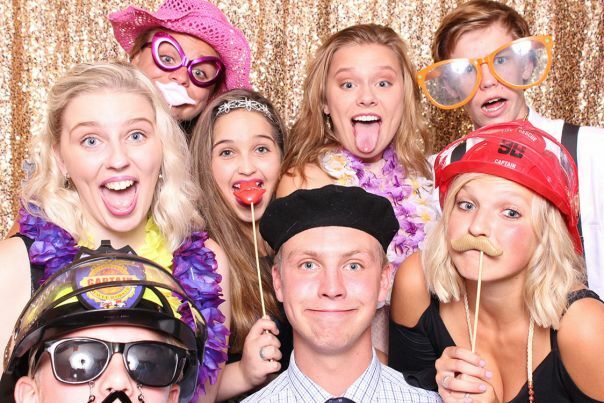 With most photo booths, you struggle to cram even 3 or 4 people into the picture, and it’s definitely not comfortable when you do. 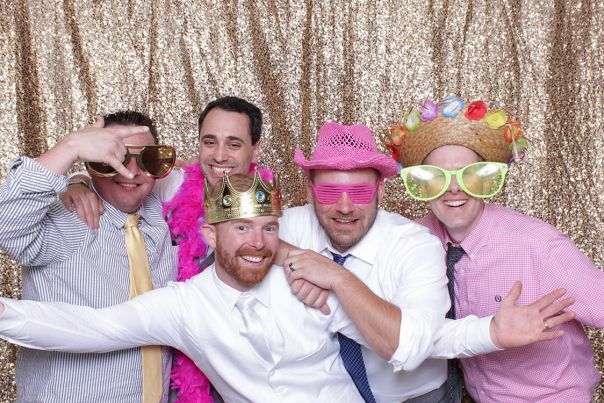 With our open concept booths, you can comfortably fit more than 10 people in each shot. 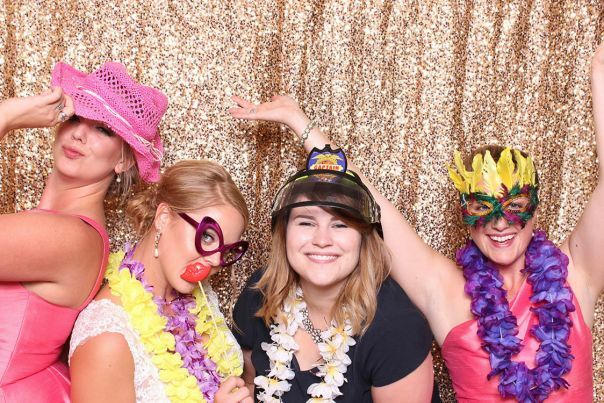 This is because we don't confine you to a tiny little box covered with dark drapes or curtains, but rather deliver an open air experience. 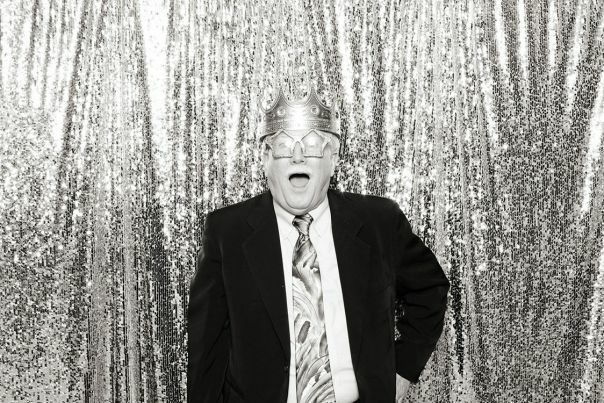 People are more comfortable in this setting, and the images tend to turn out much more animated and dynamic than the traditional photos in a box. 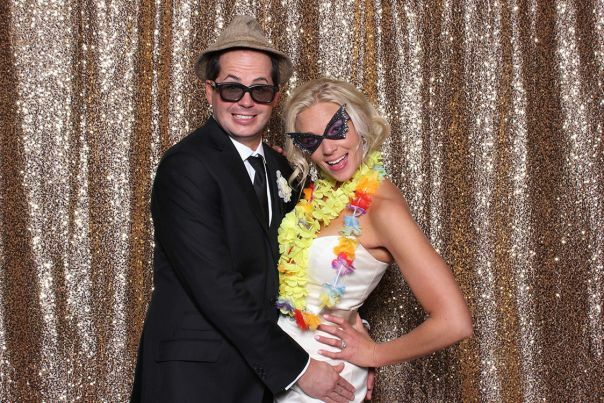 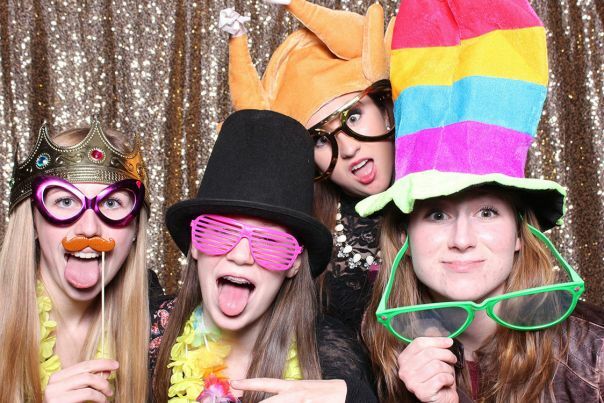 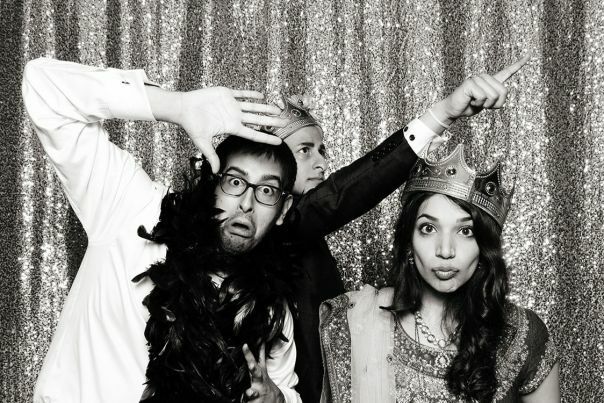 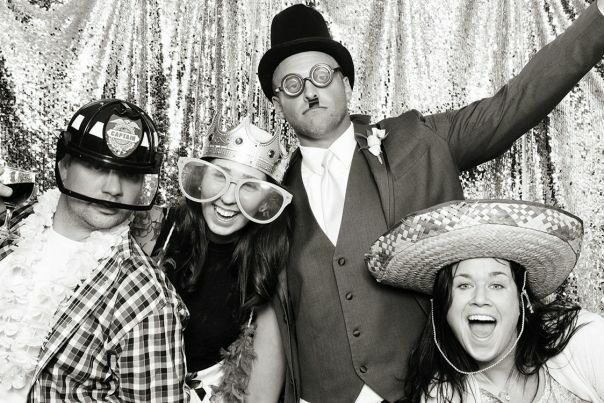 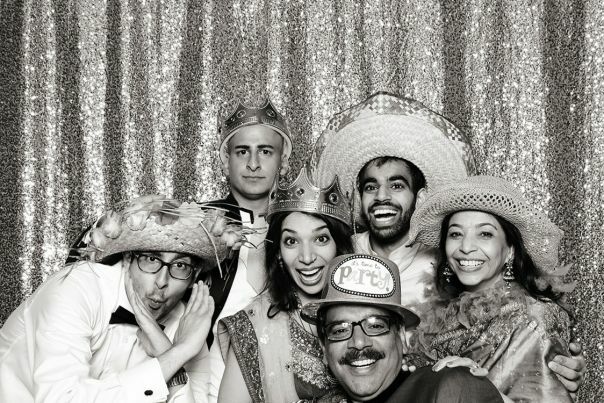 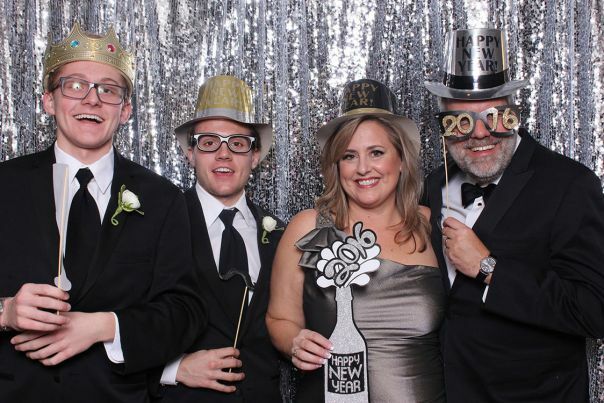 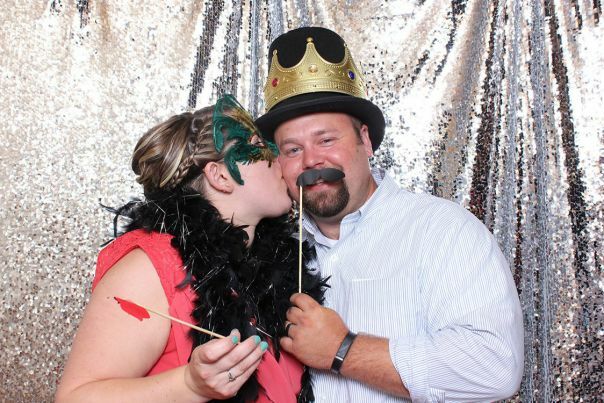 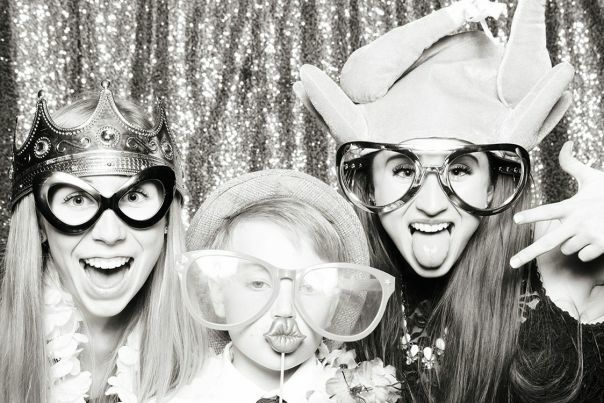 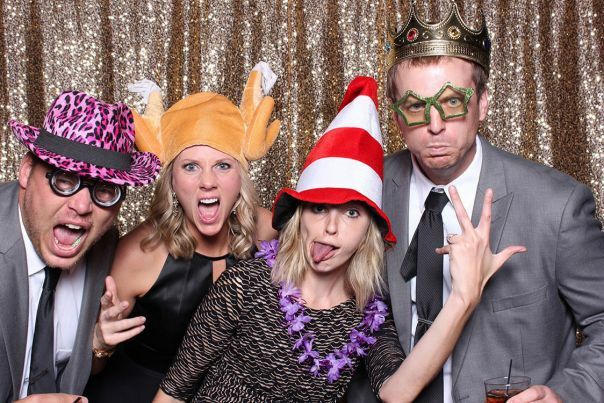 We know that part of a great photo booth experience includes making the images available to your guests. 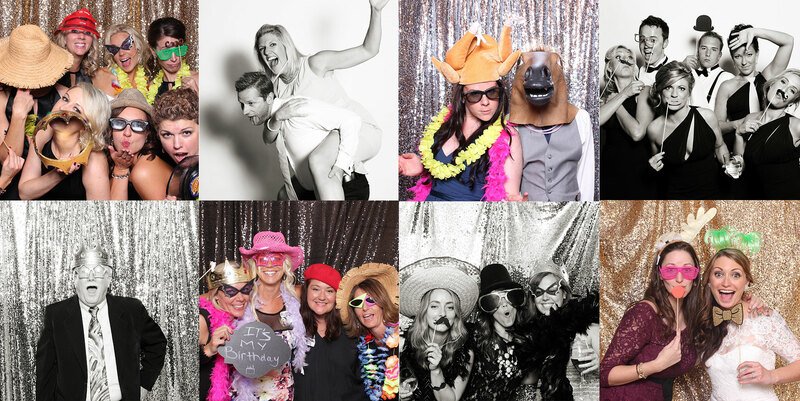 All of our packages include an online gallery of all the images, with free high-resolution digital downloads, usage & reproduction rights and many printing options available!